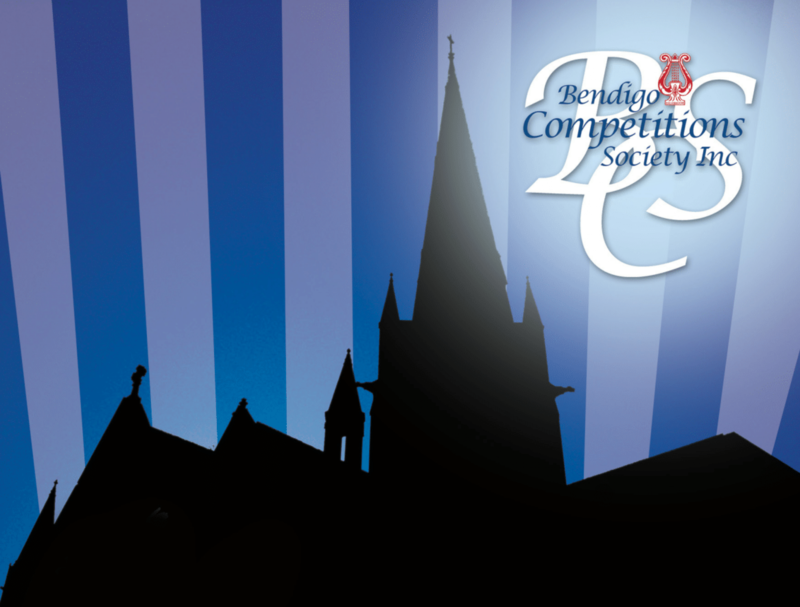 Schedule – Bendigo Competitions Society Inc. Please refer to other disciplines for details. (Venue TBA) Not Applicable Panel T.B.A.